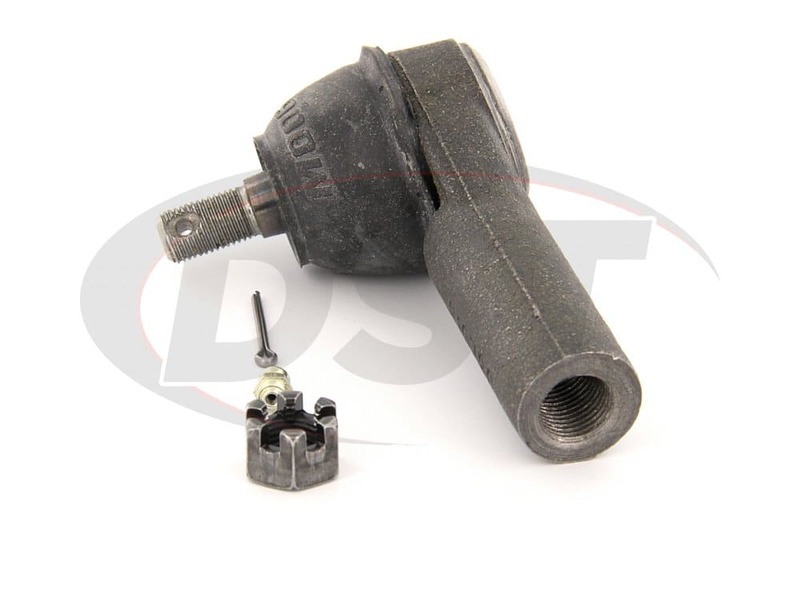 What is the rod thread on this part? 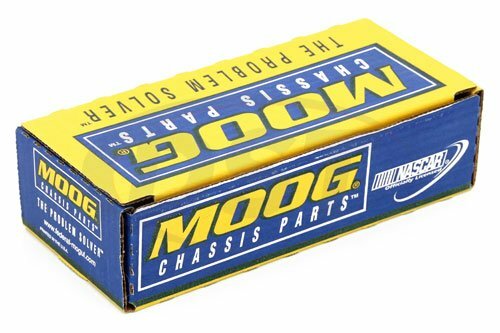 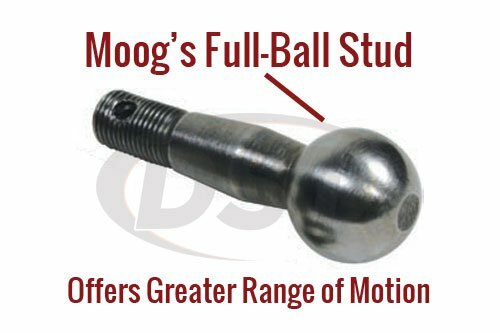 On part number moog-es3461 the rod thread is M16-1.5-6G. 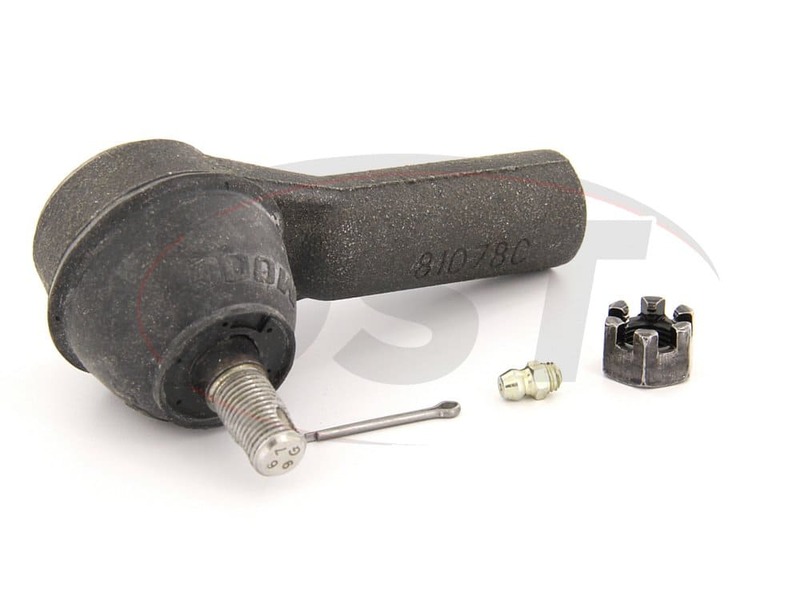 What is the rod thread of part number es3631? 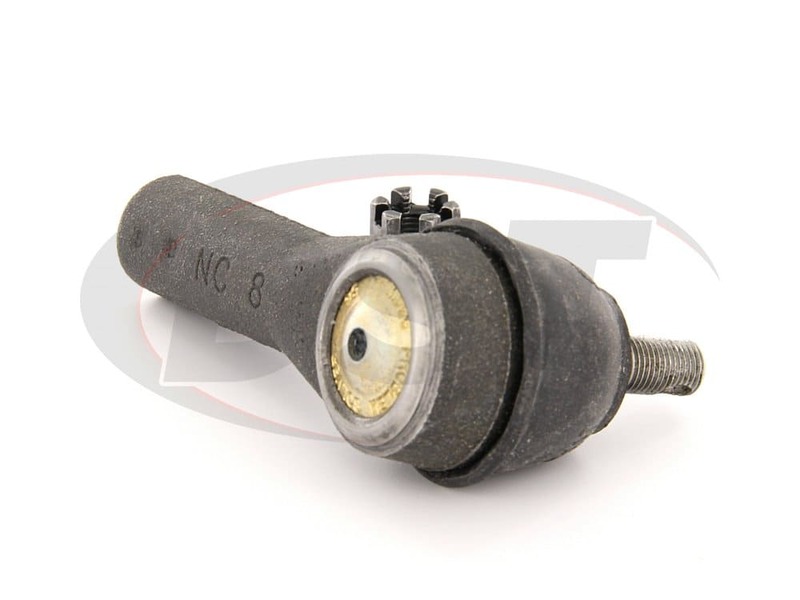 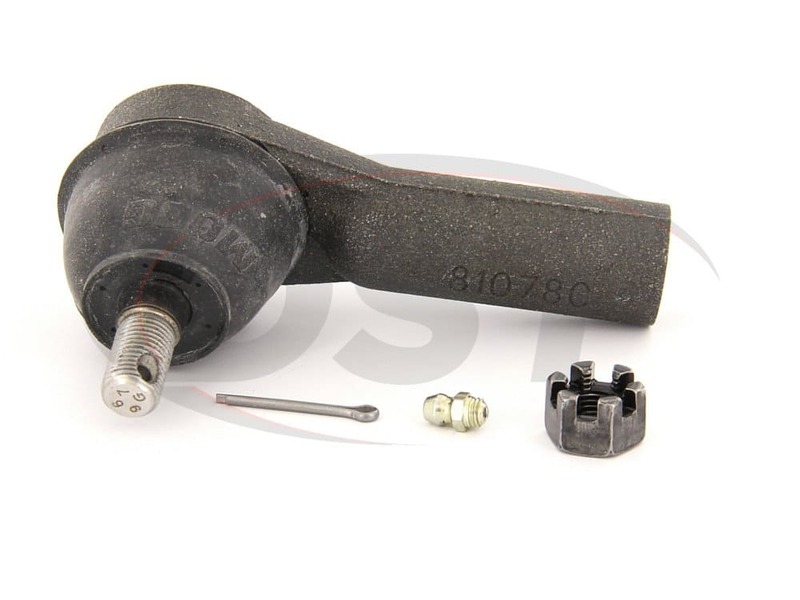 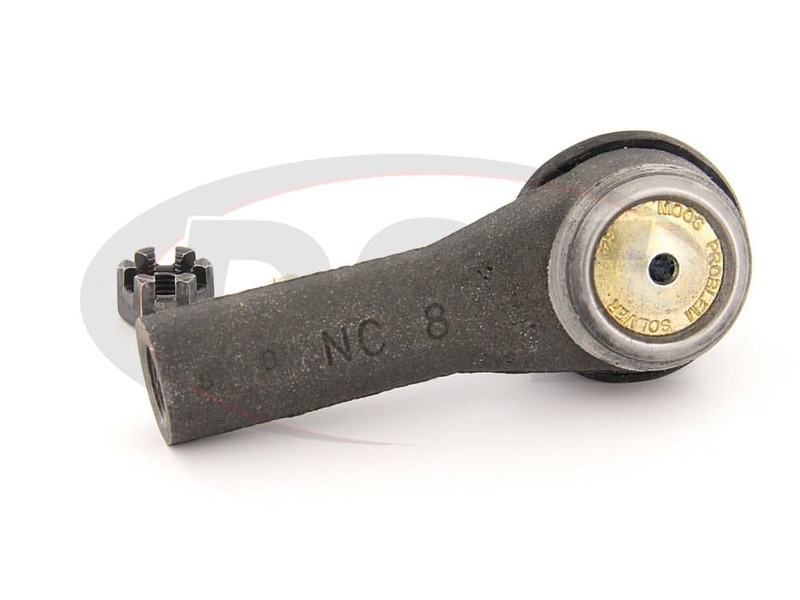 Part number es3631 has a rod thread of M16x1.5.